Attachment styles, or patterns, learned in childhood tend to endure into adulthood. They impact every part of our lives ­– our relationships, how we parent, our romantic experiences and the way we interact at work and socially. Understanding your own history and the attachment style you developed as a child, is a first step in making desired changes in your life and relationships as an adult. Autonomous adults grow out of a securely attached childhood. As children, autonomous adults knew they could trust and depend on their parents to be safe and loving and to meet their needs. They are comfortable in warm, loving and emotionally close relationships. Autonomous adults are able to be trusting, empathic, tolerant of differences and forgiving. They communicate emotions and needs honestly and openly and are able to manage their emotions well. As parents, they are able to be caring and attuned to their child’s cues and needs. Dismissive adults were avoidantly attached as children. As children, these adults had an avoidant attachment style, with parents who were emotionally unavailable, insensitive and rejecting. They felt unworthy of love, unsafe and learned not to trust or depend on their parents. Dismissive adults are emotionally distant and are not able to depend on their partner or connect closely with their children. They are cool, controlled, stoic, compulsively self-sufficient and prefer to be alone rather than together. Often, their children will develop an avoidant attachment style. Preoccupied adults were once anxiously attached children. They had parents who were inconsistent — sometimes intrusive, at other times aloof or gone. Anxiously attached children are often clingy, emotional, demanding, difficult to comfort or sooth. They are anxious and uncertain because they can’t rely on their parents. Preoccupied adults are insecure in relationships. They are constantly worried about rejection. They are needy and over-sensitive to a partner’s actions or moods. They often lack the ability to take responsibility and tend to blame others. Children who are severely abused or neglected develop a disorganized attachment style. Their parent or caregiver is someone to fear. Therefore, they are both avoidant and anxious in their relationships. These children grow into unresolved adults, who display PTSD symptoms and cannot tolerate emotional closeness. They are unable to regulate their emotions and often have serious psychological problems including depression, rage, aggression, narcissism. Substance abuse, criminality and mistreatment of their own children may be part of the profile. While it is likely that most people can identify more with one attachment style over another, the degree to which they experience the behavioral, cognitive, and social aspects of the attachment style will vary. Moreover, adult attachment styles are not only the product of parent-child interactions. Psychological, social, genetic and biological factors can all contribute to the development of attachment patterns and styles. The professionals at Evergreen Psychotherapy Center are there to help individuals identify their attachment style and put together a treatment plan that will allow these individuals to learn attachment security. 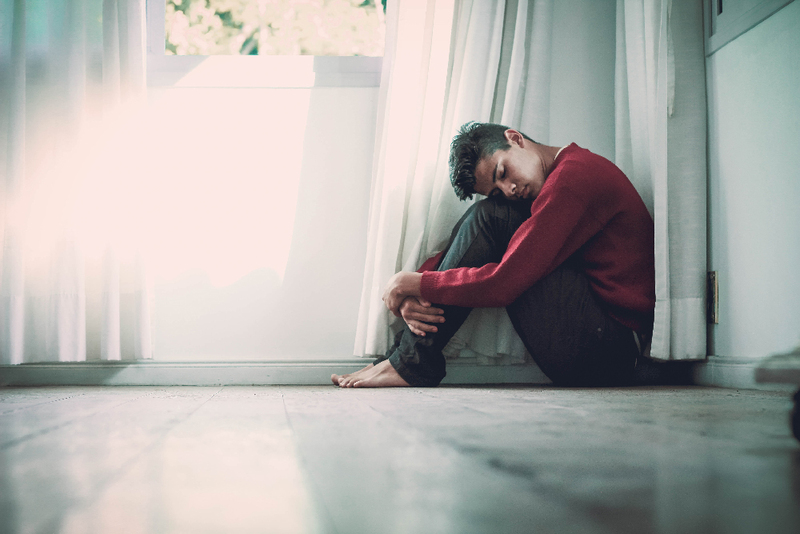 With therapeutic support, a child with an attachment disorder can grow into an adult with a positive self-image, who has the ability to trust and depend on others in fulfilling relationships. Contact us to find out how we can help you.